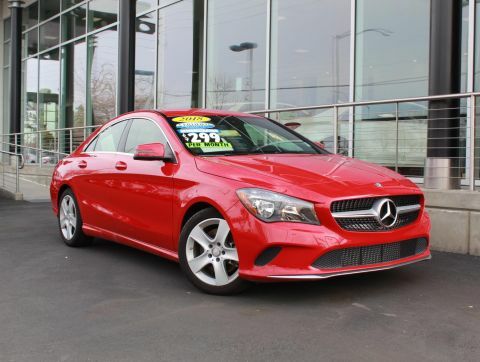 PRICE DROP FROM $40,991, PRICED TO MOVE $500 below Kelley Blue Book! 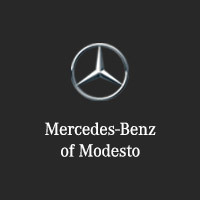 CARFAX 1-Owner, Mercedes-Benz Certified. Sunroof, Heated Seats AND MORE! 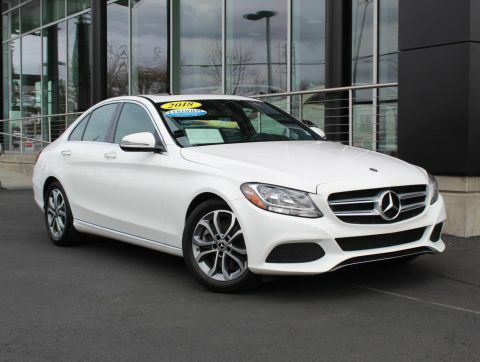 PREMIUM PACKAGE KEYLESS-GO, Blind Spot Assist, SiriusXM Satellite Radio, PANORAMA SUNROOF, BURMESTER PREMIUM SOUND SYSTEM, LED HEADLAMPS, HEATED FRONT SEATS, WHEELS: 18 TWIN 5-SPOKE Tires: P225/45R18 Fr & P245/40R18 Rr, SMARTPHONE INTEGRATION PACKAGE Android Auto, Apple CarPlay, Smartphone Integration, HANDS-FREE ACCESS PACKAGE HANDS-FREE Comfort Package, HANDS-FREE ACCESS, Electronic Trunk Closer. 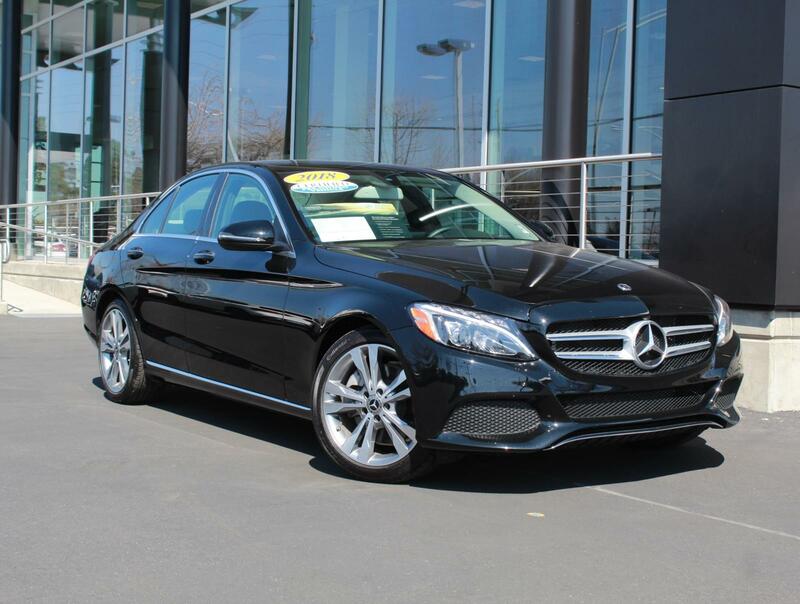 Mercedes-Benz C 300 with Black exterior and Black MB-Tex interior features a 4 Cylinder Engine with 241 HP at 5550 RPM*. Edmunds.com's review says The steering effort is appropriately light in parking lots and firms up on the highway for greater stability. It's very precise and predictable with a decent amount of feedback for a luxury-focused car.. Great Gas Mileage: 33 MPG Hwy. Reduced from $40,991. 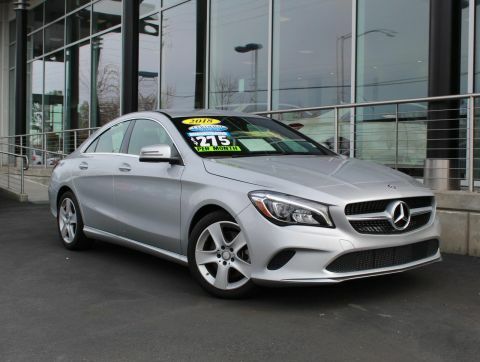 This C 300 is priced $500 below Kelley Blue Book.